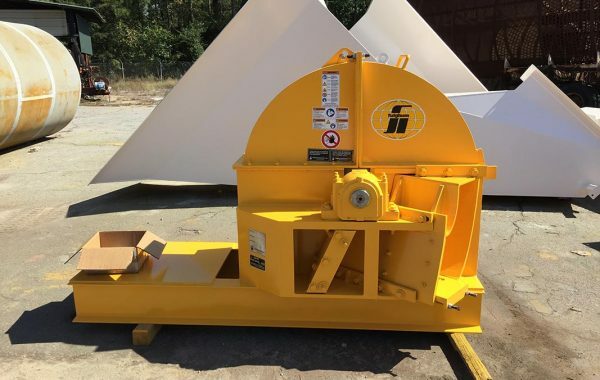 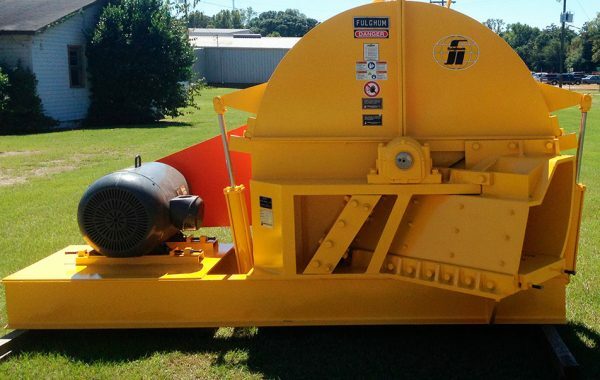 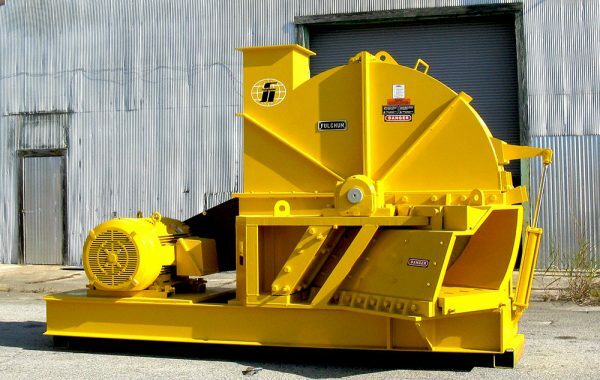 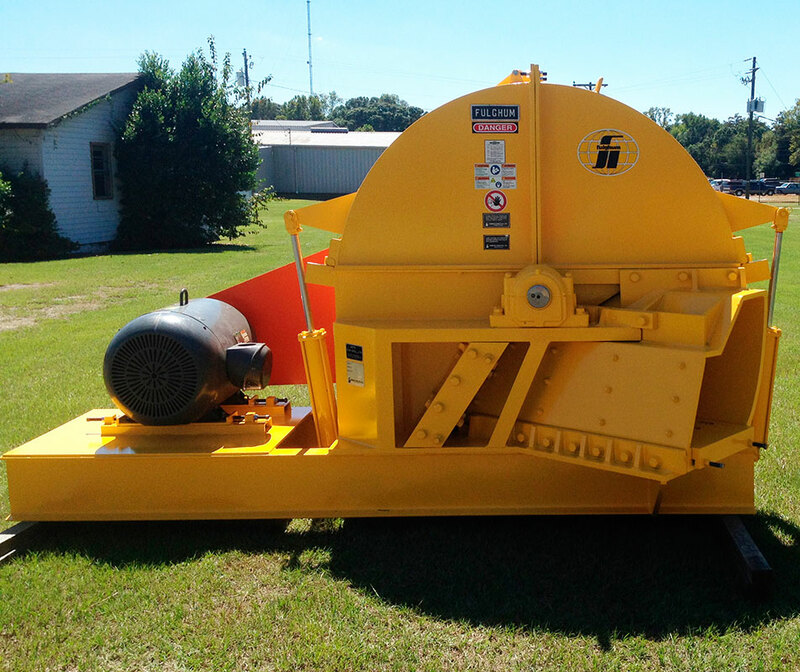 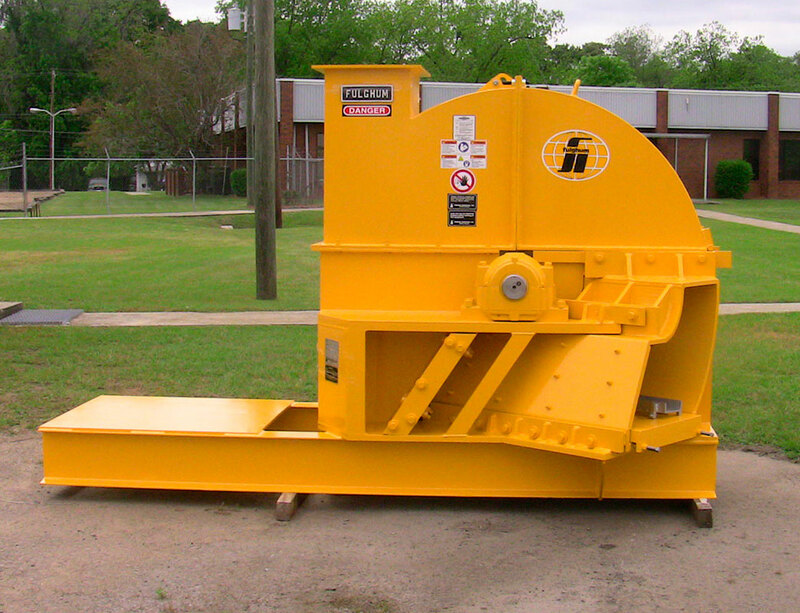 Fulghum offers chippers from 48"dia to 120"dia. 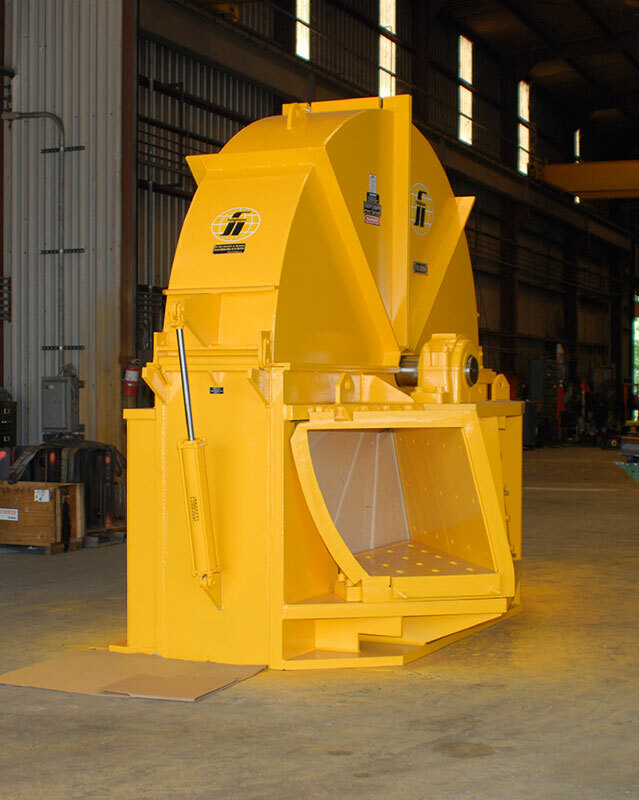 Precision engineering and quality control begin at Fulghum’s assembly plant in Wadley, GA where new chippers are manufactured and older units are reconditioned for many more years of useful life. 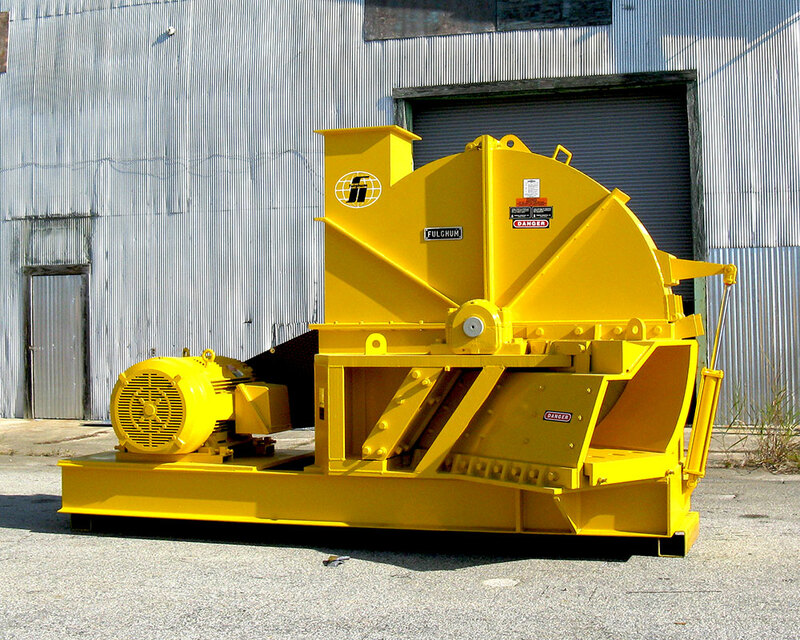 Fulghum is the first family of wood chippers. 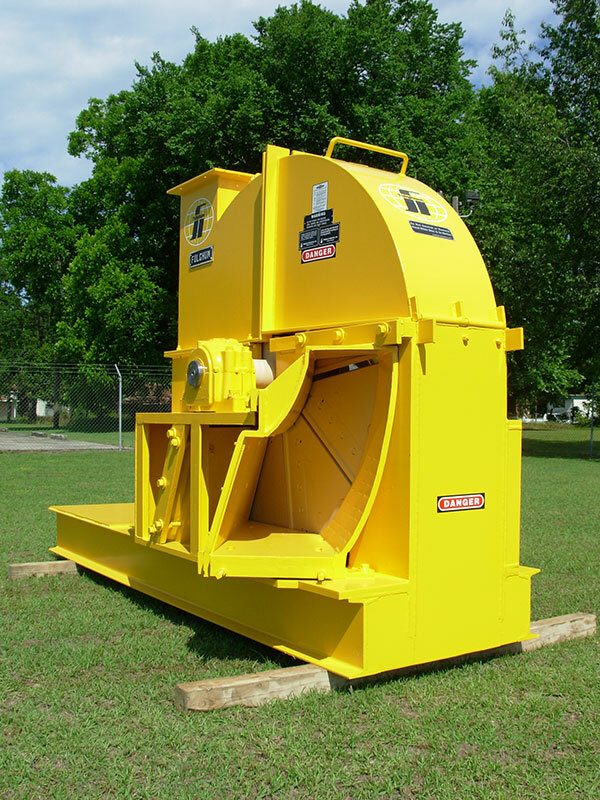 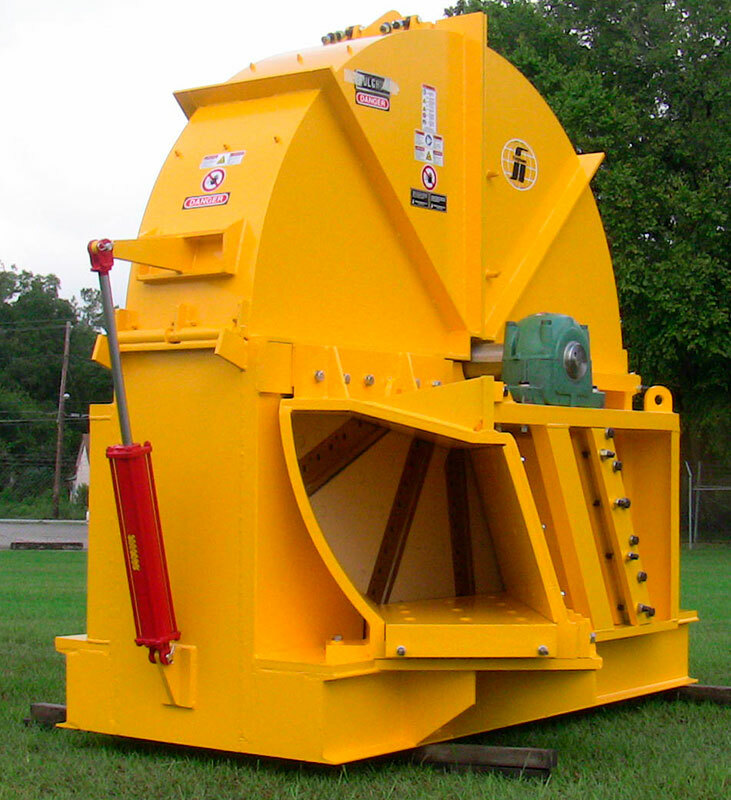 From a 48" diameter sawmill chipper to our 120" diameter woodyard chipper. 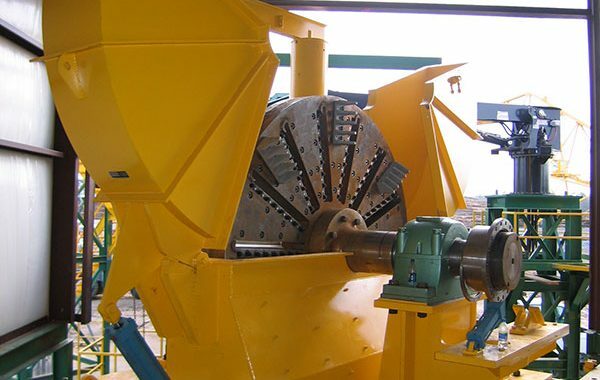 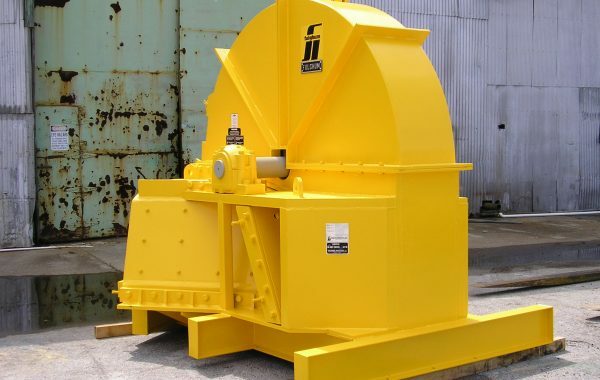 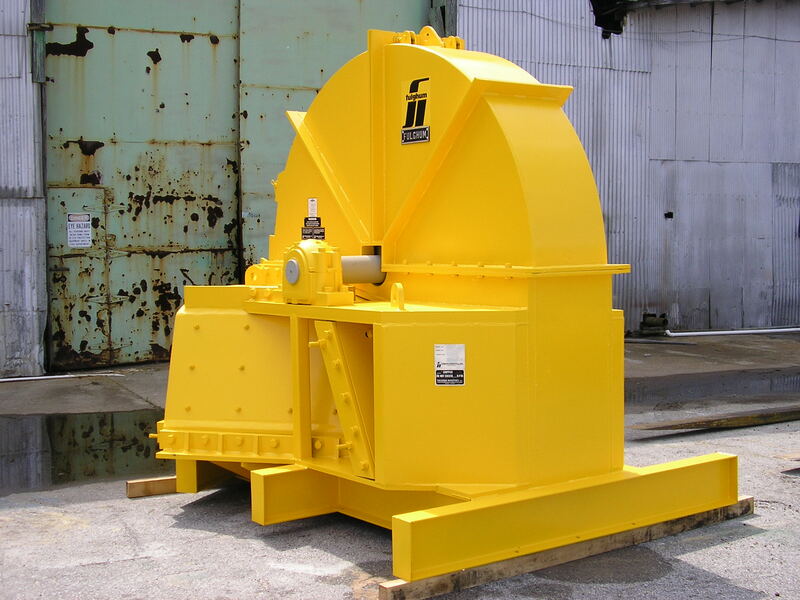 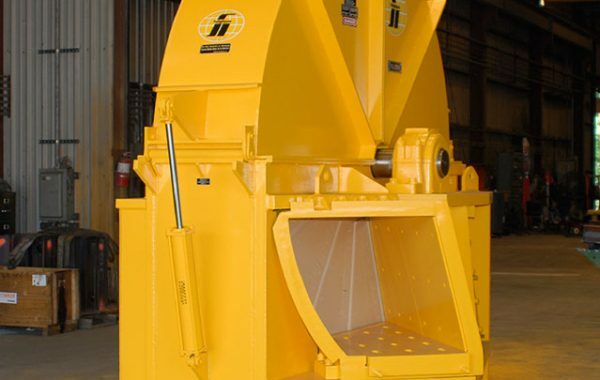 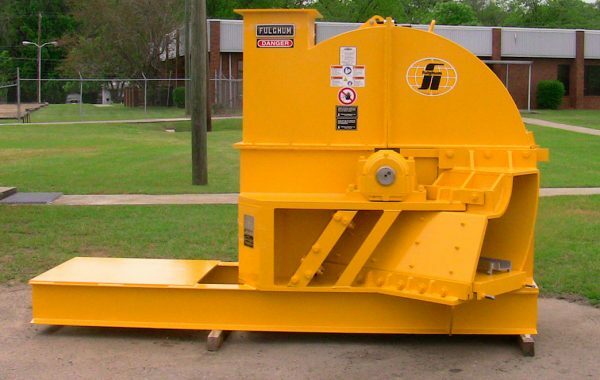 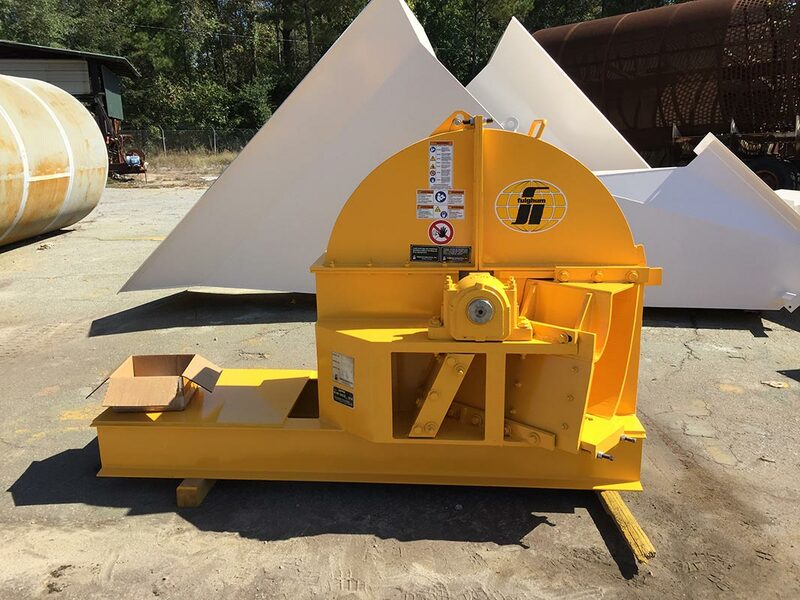 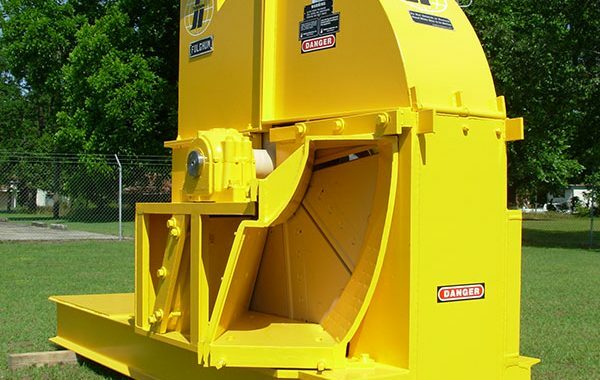 Fulghum chippers have become the standard for service and reliability in applications industry wide. 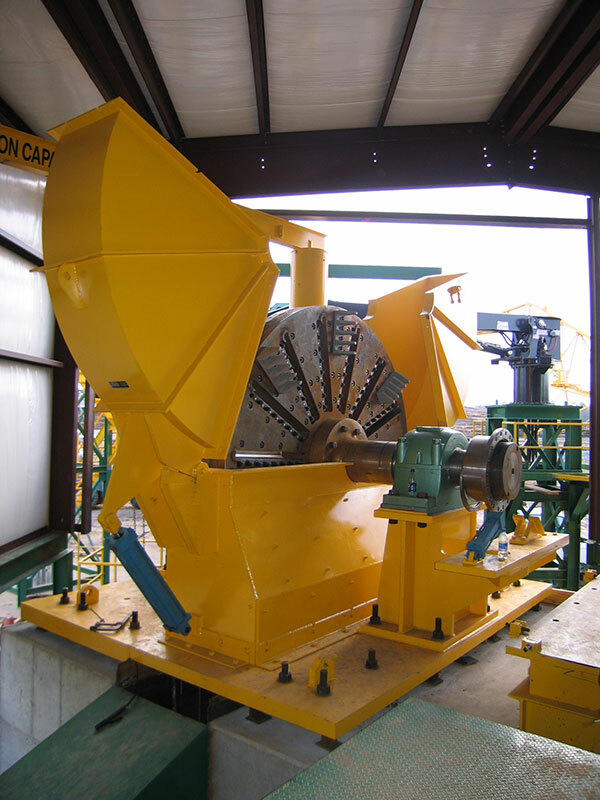 Chip uniformity and long hours of continuous operation in processing a variety of pine and hardwoods are required in today’s chip preparation for pulp production and the Fulghum chipper delivers on both counts. 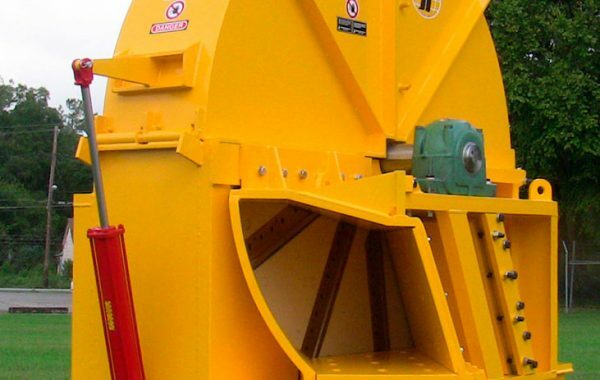 Chipper research is ongoing at Fulghum Industries where engineers and designers are constantly developing improved configurations for various wood species found in North America and in overseas woodlands.